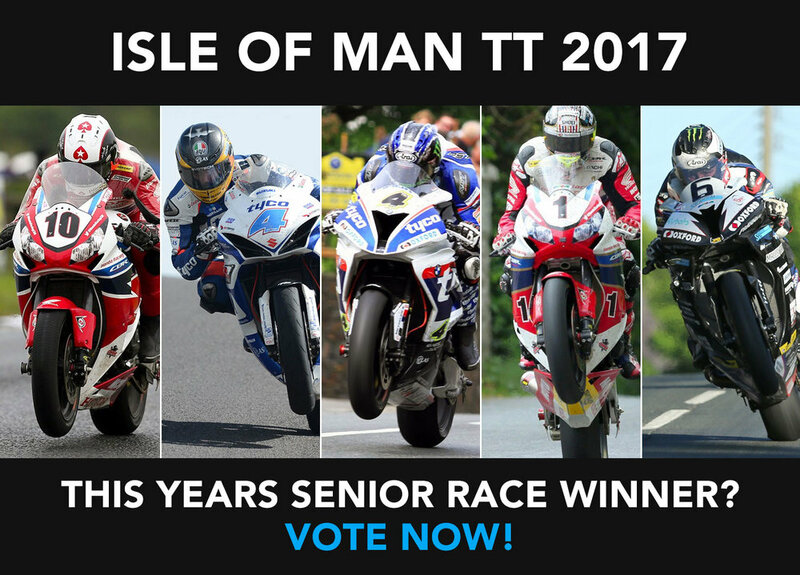 Isle of Man TT - Senior Race Winner? This year see's the return of Guy Martin to the TT, and I for one am excited. Who do you think will be crowned this years winner? It's a tough line up, so we are bound to see a lot of action. The event starts on 27th May - 9th June.